The Japaralia May 2019 issue is out now! 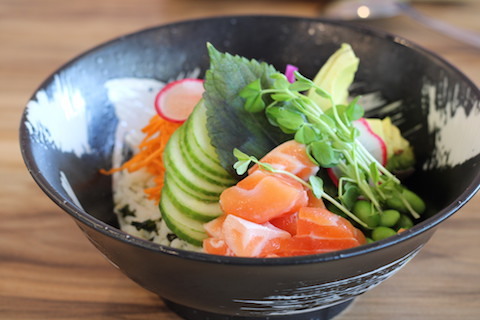 [Special Feature: Best Seafood in Sydney] and much more! Please pick up your copy! 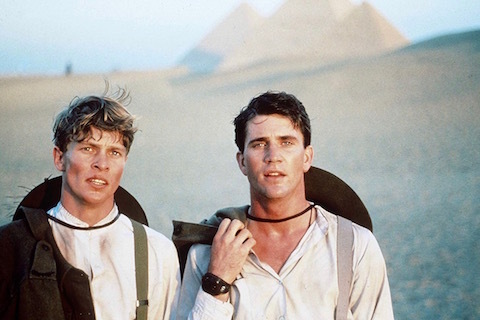 Couch Potato with Aussie Films of this month; A 1981 film “Gallipoli” directed by Peter Weir, starring Mel Gibson and Mark Lee! 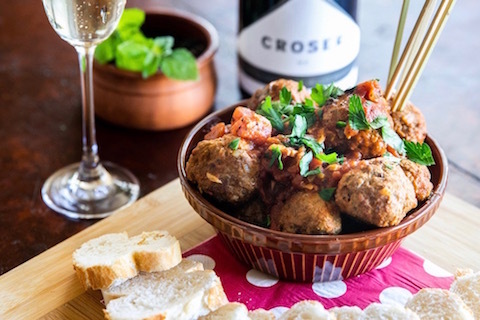 Japaralia May issue’s “Nevi-chan’s Aussie Recipe”; Meatballs with Tomato Sauce now on Cookpad as well!